After over 55 years in business, “the Happiest Place on Earth” is no longer a playground for unsupervised tweens. 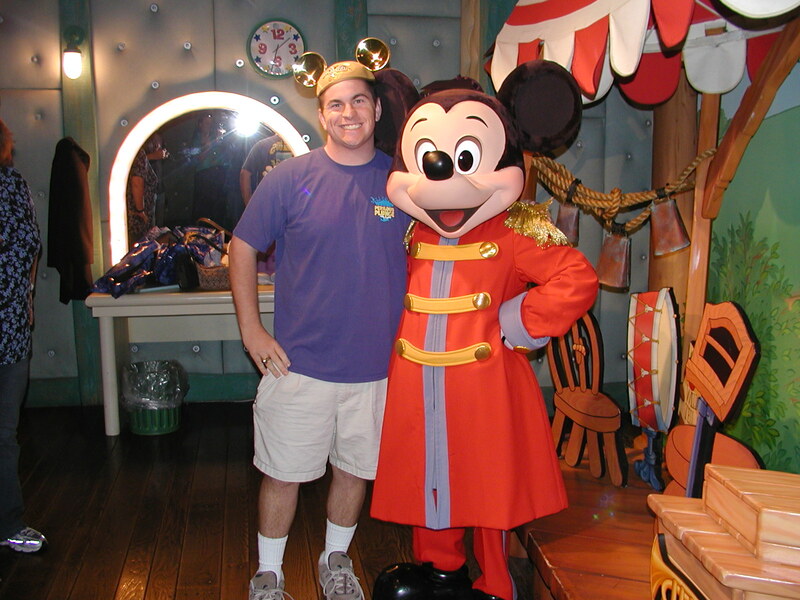 Sorry tweens, Disney Parks are for families, not you! Disney yesterday, announced that they would no longer allow children under the age of 14 to roam the park without parental accompaniment. At first, it SOUNDS terrible, borderline insane. I mean, how could a Disney Park ban KIDS? Wasn’t that the point they were built, so we could all be children at heart? But then, after reading into it a bit more, not only can I understand the move – I APPLAUD IT. Consider for a moment, the last time you went to, say a Six Flags. Their marketing is heavily focused on the under 18 market, especially for season pass sales. Remember all those annoying tweens in the park – blasting their cell phones on speaker so that EVERYONE in line could hear their favorite song? Cutting in line, being generally “rebellious” (or at least what that generation thinks is rebellious?). After you’ve just paid $119 per PERSON to experience the Disneyland Resort for JUST ONE DAY – do you really want to have that same experience? I didn’t think so. And neither should you. 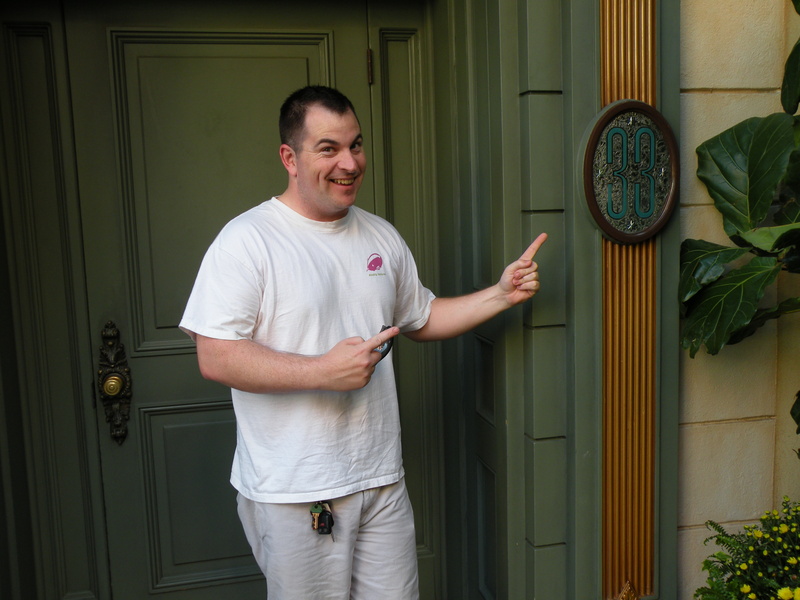 For some Disney parks are going to be harder to get into than Club 33! It’s rare that a park will turn down easy money (Holiday World in Indiana does it all the time by offering free parking, free soda and free sunscreen) but considering how much The Walt Disney Company made in the time it took you to read the word “DISNEY” in this sentence – they can afford to purge themselves of such a small (but noisy and noticeable) market group. And hey, since you can’t dump your kids off at the park anymore, you’ll just have to buy a ticket for yourself and – GASP – try to enjoy a little together-time as a family. Ahhh! Remember when that was the point of going to Disneyland?